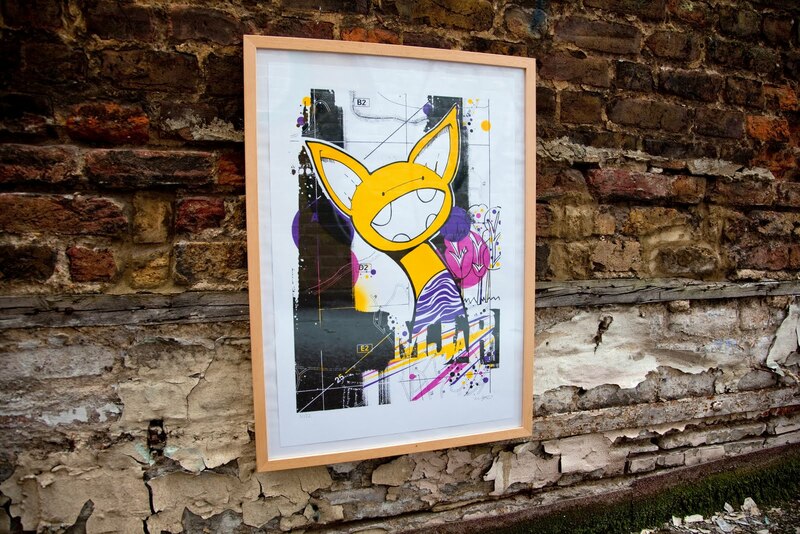 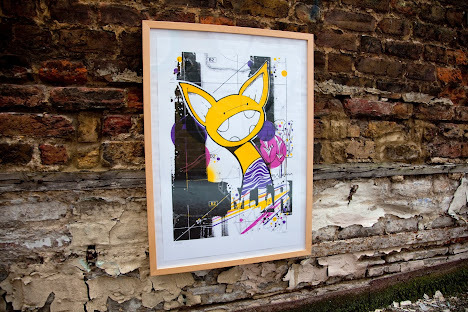 New screen print release from street artist Mjar. 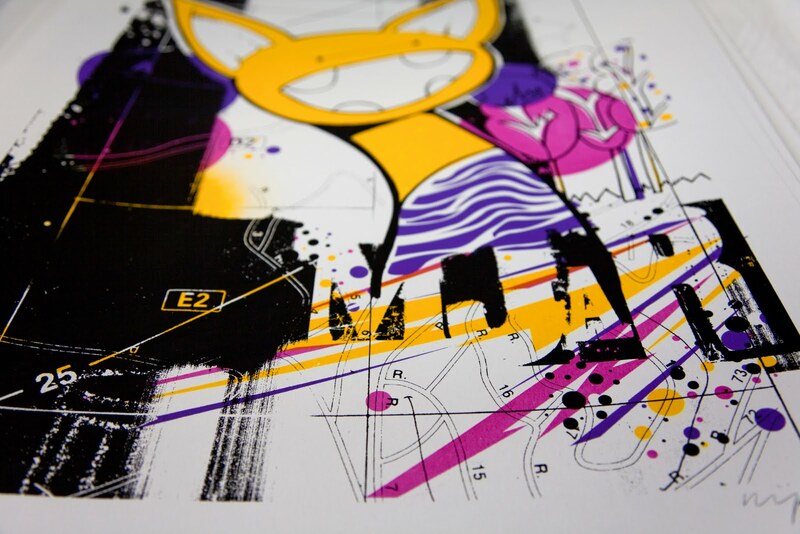 This hand pulled screen print has been printed by the artist. Signed, numbered limited edition of 32.